Free curly hair from frizz and extreme dryness. DevaCurl One Condition Original Daily Crème Conditioner will make curly hair extra bouncy and shiny. 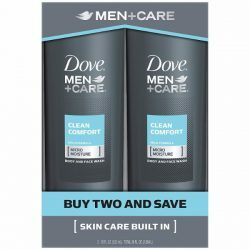 It replenishes moisture that helps keep hair soft. 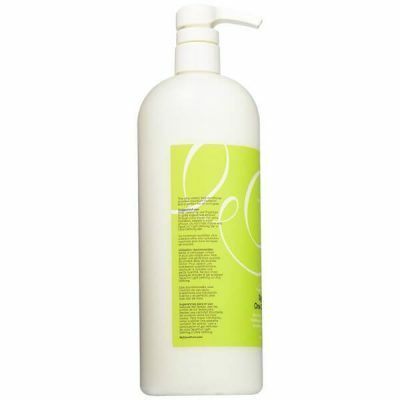 The conditioner is one of the best hair care products to help fix curly hair concerns to make it look voluminous. One of the issues with having curly hair is that there never seems enough moisture to keep it soft and smooth. The ringlets often feel rough and tangled. To prevent this, DevaCurl One Condition Original provides maximum hydration for curly hair. It coats each strand in rich moisture and locks it in. This helps seal any gaps in the shaft to prevent frizziness. 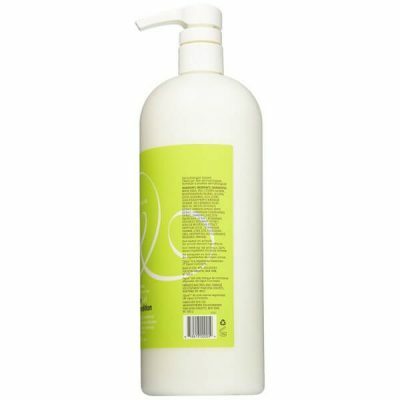 The formula of this ultra creamy conditioner repairs hair to make it more resilient against damage. When hair becomes dry, it becomes prone to brittleness and breakage. Curly hair often experiences split ends and other forms of hair breakage, giving it a coarse texture. Frizziness makes it hard to manage and style hair too. 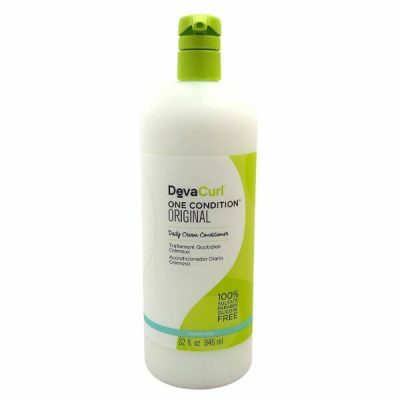 DevaCurl One Condition Original conditioner gives hair extra softness and shine for easy styling. 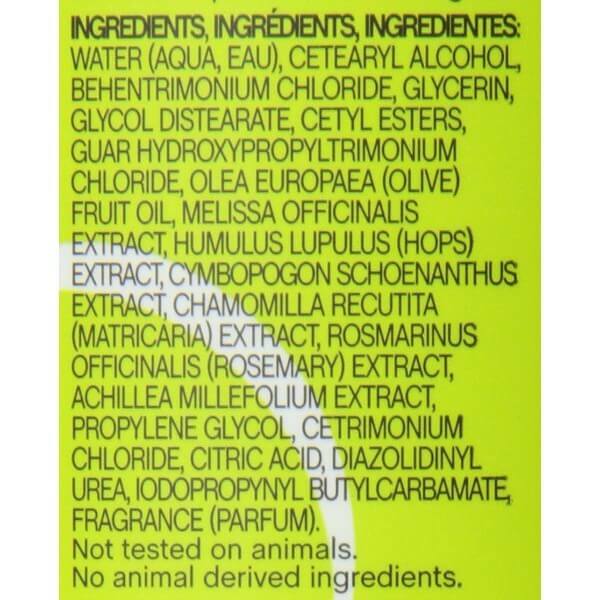 The formula for this conditioner is made with botanical ingredients. 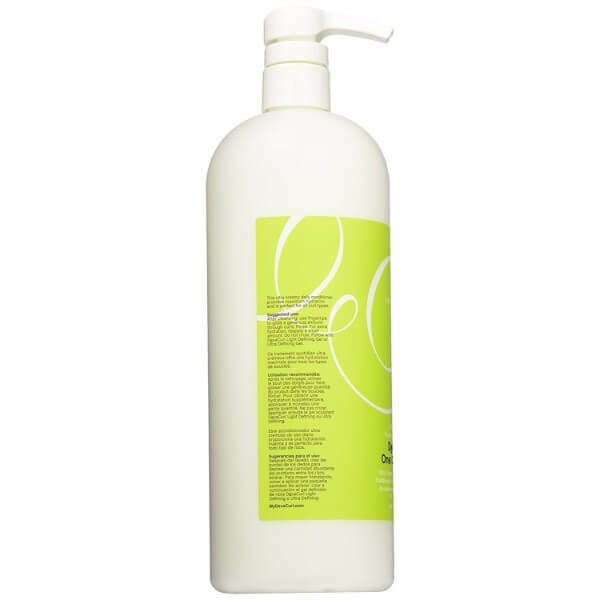 It uses extracts such as olive oil to keep hair moisturized all day long. The conditioner contains chufa milk and quinoa protein too. These ingredients help lock in moisture to the strands. The formula improves the strength of curly hair. Using the conditioner leaves hair silky smooth and frizz-free. It easily removes knots and tangles to make the curls easier to handle. DevaCurl One Condition Original will give hair much-need volume. It improves not only the strength of hair but also its thickness. 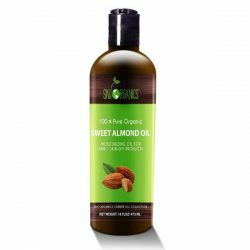 The formula comes in a creamy rich liquid that coats hair well in moisture and nutrients. 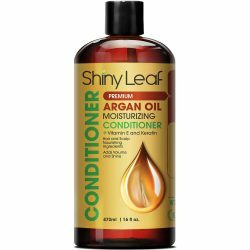 This conditioner works for all types of curly hair. Use it daily for healthy and manageable curly tresses. After rinsing shampoo from hair, wring out excess water. Use a dime-sized amount of conditioner and apply to midlengths to the tips of hair. Massage for 1-2 minutes and leave it on for another 2 minutes. Rinse using lukewarm water. Use daily to get soft and shiny hair. 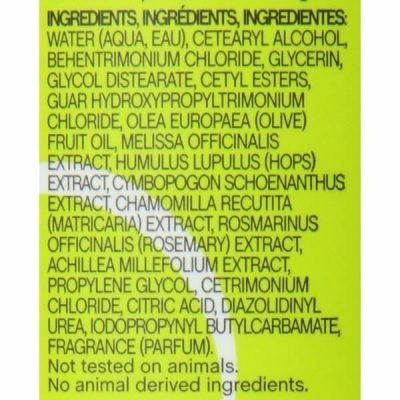 Aqueous Extracts of: Achilea Millefolium, Chamomilla Recutita (Matricaria), Cymbopogon Schoenanthus, Humulus Lupulus , Melissa Officinalis (Balm Mint), Rosmarinus Officinalis (Rosemary), Cetearyl Alcohol, Behentrimonium Chloride, Glycerin, Amodimethicone, Olive Oil, Cetrimonium Chloride, Cetyl Esters, Propylene Glycol, Trideceth-12, Diazolidinyl Urea, Methyl Paraben, Propyl Paraben, Fragrance.